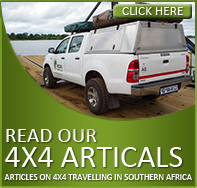 Ivory 4×4 Hire is more than just a 4×4 rental company in South Africa – we are a privately owned business with a passion for off-road travelling. 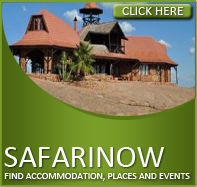 We welcome local and international clients alike, irrespective of their level of off-road travel experience. Our knowledge, skills and equipment are all you will need to make your 4×4 holiday a trip to remember, whether you are in the driver seat or using one of our skilled drivers to navigate you through your adventure. 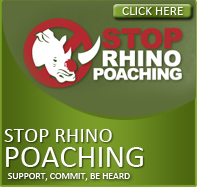 Join Ivory 4×4 Hire for an unforgettable getaway in South Africa! The information for the border posts can be used as a guide as the correctness is not guaranteed. 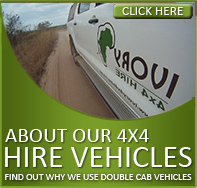 What sets Ivory 4 x 4 Hire Apart? While there may be many 4×4 hire companies to choose from when planning an off-road adventure in South Africa, there are a few key aspects that truly sets Ivory 4×4 Hire apart. We offer our 4×4 rental clients free transfers to and from the airport. 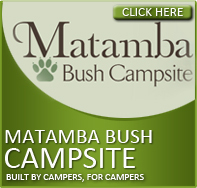 Expect to enjoy one night’s accommodation (2 individuals) free of charge when opting for our 4×4 rental service. Our specialist skills, expertise and area knowledge are at your disposal. Route planning assistance is offered to all our clients completely free of charge. 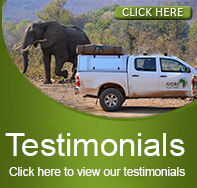 Unlike most other rental 4×4 companies in South Africa, we do not charge any second driver fee when hiring our vehicles. 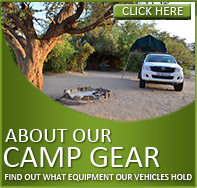 The equipment and 4×4 vehicle hired for an off-road adventure will directly influence the success of the trip. When you rent a 4×4 in South Africa, you need to make sure that it is well maintained and outfitted with all the equipment that you need to make your trip enjoyable, comfortable and stress-free. All our 4×4 rental rates are case specific. Rental 4×4 rates would be determined by factors such as the 4×4 vehicles hired, the duration of the trip, how far you will be travelling, where you will be travelling to and during which season the vehicles are being hired. When contacting us for a quote or to make a query please include as much information about the 4×4 trip you are planning as possible. Contact Ivory 4×4 Hire today for your personalized quote as you begin to prepare for a 4×4 holiday of a lifetime. 2012 / Claude and Barbara MayfieldU.S.A.